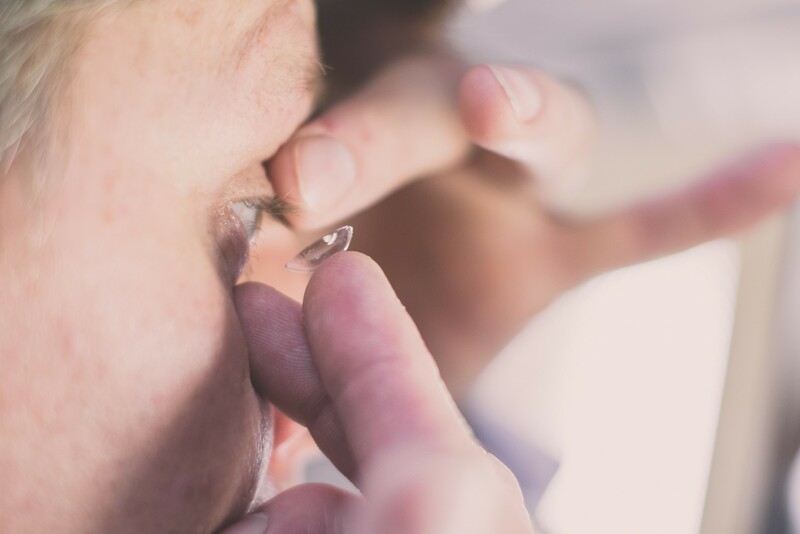 Sauflon has developed a range of advanced contact lenses and aftercare solutions to meet the varying lifestyles and needs of today’s contact lens wearers. As a result, Sauflon is a trusted partner of thousands of Eye Care Professionals throughout the world. Clariti™, Sauflon’s range of latest technology contact lenses, are made from a new generation silicone hydrogel material that allows more oxygen to the eye; allowing customers to wear their lenses for longer and providing comfort that lasts all day, every day. Sauflon is the only manufacturer to provide lenses in this advanced material as a daily or monthly disposable and suitable for patients with astigmatism.